Official Apple iPhone charger bundle. Includes an Apple Lighting Cable and Apple 5W USB Power Adapter. Apple Store RRP £38!!! Check out the video below to see exactly what you're getting and what you're saving! Need a new iPhone Charger? Apple make their iPhone Chargers' in two parts which they sell seperatley - for £19 each!!! We bundle the two items together for just £12.99! And it's still the exact same pair of accessories that you would get from the Apple Store - just minus the packaging. So what do you get in this iPhone Charger bundle? Well you get an Apple Lightning Cable (iPhone 5, iPhone 6, iPhone 7, iPhone 8, iPhone X compatible) and an Apple 5W USB Plug Adapter - put them together and you've got an Apple iPhone Charger bundle - for less than half the price of the Apple store! As with the vast majority of our stock, this iPhone Charger bundle is non retail packaged. All our stock is verified & authenticated and we never sell counterfeit goods. We are a Google Trusted Store and base our business and reputation on this fact. We also have a very good Trust Pilot Score and are on the UK's most trusted mobile phone accessory retailers. Rest assured, you're in good hands with us. Q. Does it come in any other colours? A. As with all Official Apple Accessories, the Lightning Charger is white/grey. Q. Which Apple devices is this compatibile with? A. Apple iPhone 5 and iPhone 6 series of phones as well as current generation iPads. Q. Is the Apple USB Power Adapter compatible with any other devices? A. Yes the plug will charge any USB enabled device. Q. 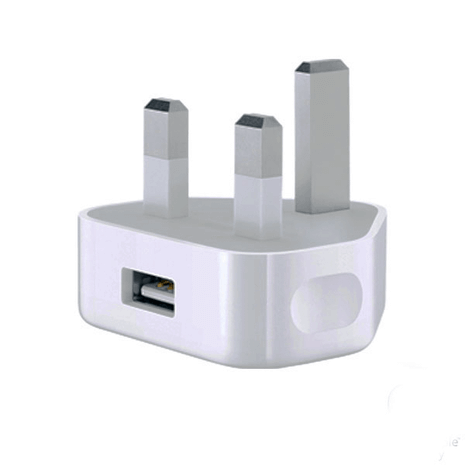 Is the Apple USB Power Adapter compatible with USB 3.0 devices? A. Possibly, check with manufacturer. Q. What is included in the package A. 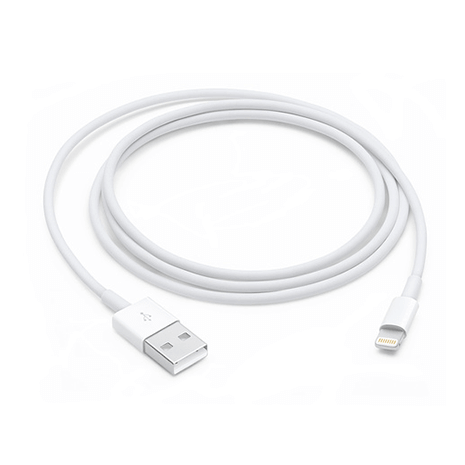 You will receive a genuine Apple lightning cable and a genuine Apple 5W plug. Q. Is this a genuine charger made by Apple? A. Yes it is. The charger will be "bulk packaged", simply meaning it's not in expensive retail packaging and you save! Q. Can I use this as an iPhone 7 Charger? A. Yes, you can use this for your iPhone 7, iPhone 6 or iPhone 5. Q. Can I use this an iPad charger? A. It will slow charge an iPad, we recommend this iPad Charger bundle. Good product delivered before the the due date,well done Digitalsave and Royal Mail. Found some good websites on how to spot fakes. Mine is most definitely a genuine apple product. So many fakes on eBay. Buy with confidence from digital save. Fast next day delivery too. Keep up the good work guys. Excellent service from Digitalsave. Apple charger & cable arrived quickly, there was a problem with the cable but after an email & phone call this was replaced & now works fine. Staff very helpful & deal with queries promptly, would recommend this company. Please click the link text to be taken to our Blog Guide on "How To Sport a Fake Apple Lightning Cable". We created this guide for your piece of mind and we hope you find it infomative and reassuring. Every Lighting Cable or Lighting Connector equipped product we sell, as with all our branded stock, is 100% genuine. We're also a Google Trusted Store. 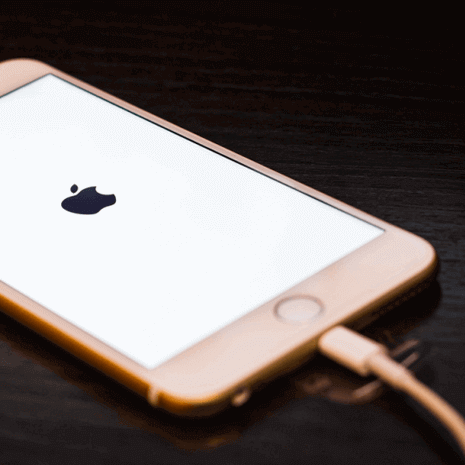 There are tons of fake Apple products on the market and the Lightning Cable is one of the most common - we want our customers be satisfied that everything they purchase from us is the real deal! You can also view Apple's guide to spotting a fake.